ZQuiet is currently offering 5% off their non-trial product. Use coupon “SHQZC5” when purchasing at the ZQuiet official website. This page will be updated to reflect the biggest discount coupon available, typically ranging from 30% to 60% off. Currently the ZQuiet promo is to try the mouthpiece for only $9.95. This means you put almost no money up front to see if this mouthpiece works for you. This is one of my favorite ZQuiet deals since it really lets you try it out before you purchase. I think it shows that they have great confidence in their product. ZQuiet is already a reasonably priced anti-snoring mouthpiece, and this discount makes it almost cheap. Using the coupon in addition to the generous return policy makes it a very risk-free purchase option to deal with your snoring. 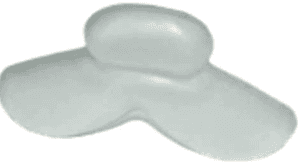 Other promo-codes for anti snoring devices are available too. We think you’ll be breathing better and having a better night of sleep very quickly with this anti / stop snore device. The loud snoring nights of the past will be replaced with sleeping well and a great following day. 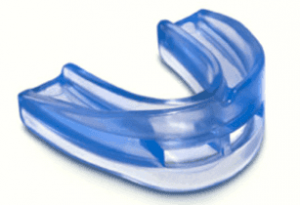 The SnoreRx is my favorite mouthpiece and has the ability to be adjusted. I’m interested in purchasing this device. Looking for the discount coupon. Interested in ZQuiet, but see no Discount?? Putting $9.95 down is not a discount, just a down payment, if I like the product. Do you offer a discount?? Hi Mark! Currently the trial offer is the only promo available.